A quick and simple checkout process on your website is one of the most important success factors in online retailing. 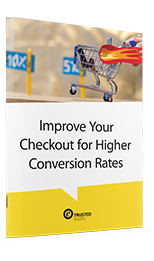 With a few simple measures, you could easliy increase your conversions by up to 10%. However, most online retailers neglect this aspect and, hence, do not perform to their full potential.